Don’t get me wrong. 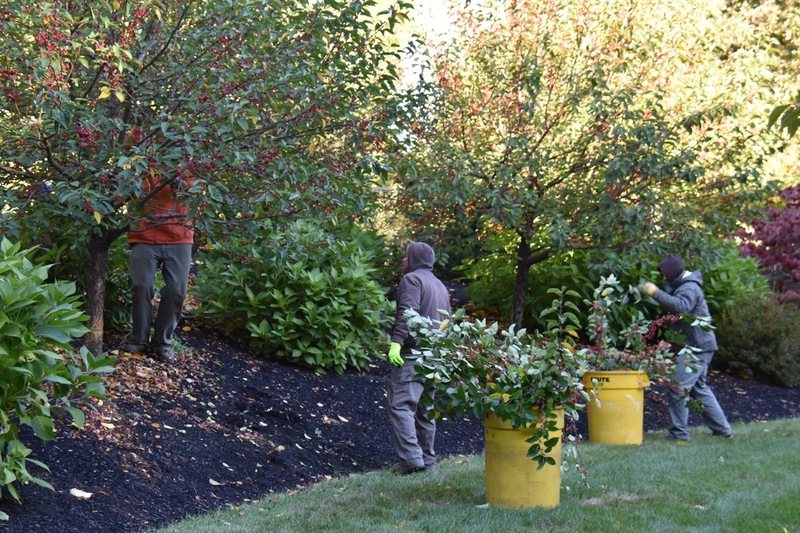 Traditional landscape maintenance is important. It creates order out of chaos and keeps our property from reverting to wilderness. 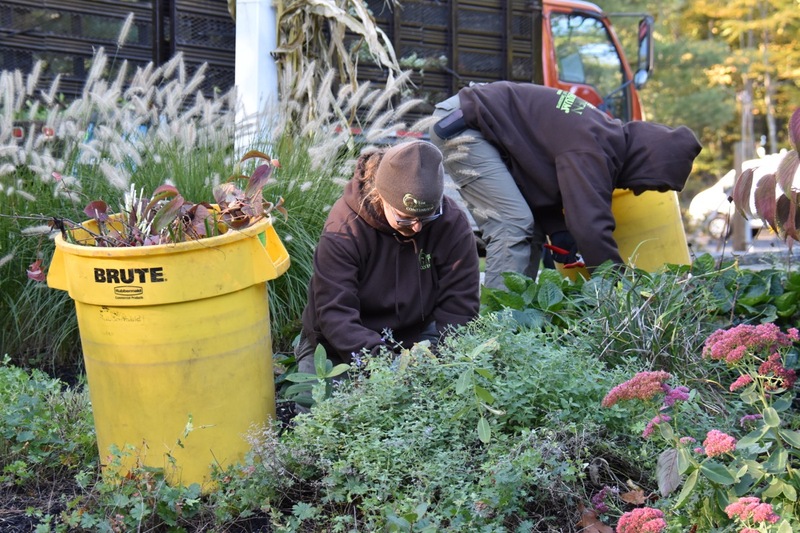 Traditional maintenance is conventional landscape care that maintains a status quo, season-to-season and year-to-year, and it doesn’t do much more than that. A conventional landscape tends to favor the uninteresting: same old shrubs we’ve seen time and time again, the same old patterns and combinations, same old boring look that doesn’t change with the seasons. A landscape that needs to be trimmed, pruned, weeded, mowed, just to see the same thing over and over again. 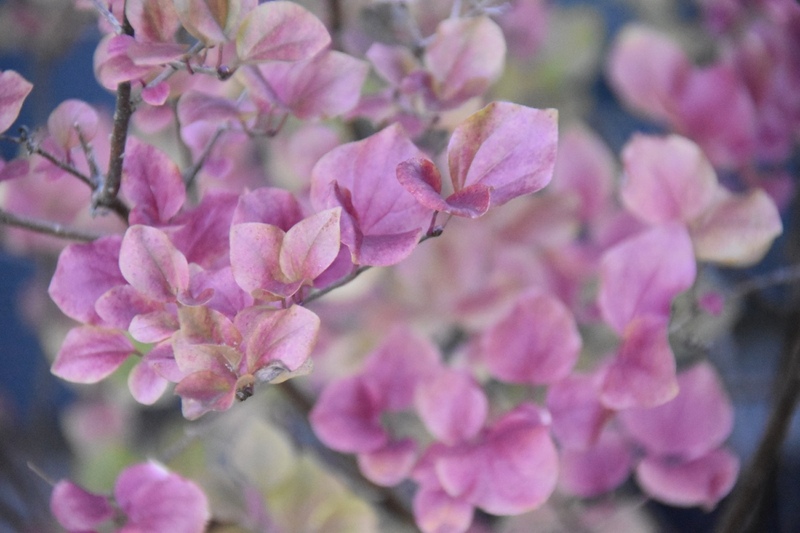 If you’re one of those people who has found yourself gripped by apathy when it comes to your landscape and its maintenance, it’s time you consider the alternative – Fine Gardening. Let’s be clear: “Fine Gardening” is NOT a passive pursuit. No. It takes effort. Like any art form, its merits are connected to the attention we give it and the tools we use to develop it. In this case, Nature. Fine Gardening is all about the fine equilibrium between what nature wants to do and what you’d like to achieve in your landscape. It’s looking at horticultural performance within an ecological system. Rather than just chasing mess, we are meeting the landscape with a level of curiosity that has us asking an entirely different set of questions about our landscape and its organic components: What do I want to present through this landscape? Why is this disorganized and why is there not more color? Why is a plant behaving that way? We are looking for the answers in the elements of the ecological system. Soil is where all the nutrients and water reside and get processed so that plants can use those resources to grow and to stay strong. Climate, technically known as the USDA Plant Hardiness Zone, which helps gardeners determine which plants are likely to survive through the winter in their particular location. Exposure, which considers how much sun and shade affects our plants and what we need to do to protect them. Water, which ALL living things need to survive. How much and how often your plants need water is determined in large part by the other four elements of your ecological system. Plants, which require a little research and knowledge so you can better decide on “the right plants for the right places” within your ecosystem. It’s fitting that we end the list with the element that most people consider first. As odd as it may seem, it’s a mistake to select plants first because what succeeds or fails will be determined by the other elements of your ecosystem. Instead, it’s vital to lead with the ecosystem first and then follow with the plants. Think of it this way: if everyone in your household became ill with the same symptoms, wouldn’t it make sense to first look at the environment to see if there’s something within your home that’s making everyone sick, instead of simply treating the illness only to watch your loved ones get sick again? Of course, it does. Fine Gardening is NOT a passive pursuit. No. It takes effort. Like any art form, its merits are connected to the attention we give it and the tools we use to develop it. In this case, Nature. Your landscape is the same way. Once you understand the ecological system you’ll be able to look at plants with an ecological eye and ask the right questions, such as “do they belong in this system and will the environment support them?” If the answer is ‘yes’ then you’ll know how to support the ecological system so the plant and environment will work well together. Integrating Fine Gardening with traditional landscape maintenance will enable you to create and sustain a well-organized, healthy and beautiful home landscape that will not only make you proud but also restore your spirit and provide peace-of-mind. And with just a little effort, there’s a very good chance you’ll fall in love with your landscape again. Learn more about Fine Gardening by downloading the eBook titled "The Fine Gardeners Guide to a Beautiful and Luxurious Landscape" today.